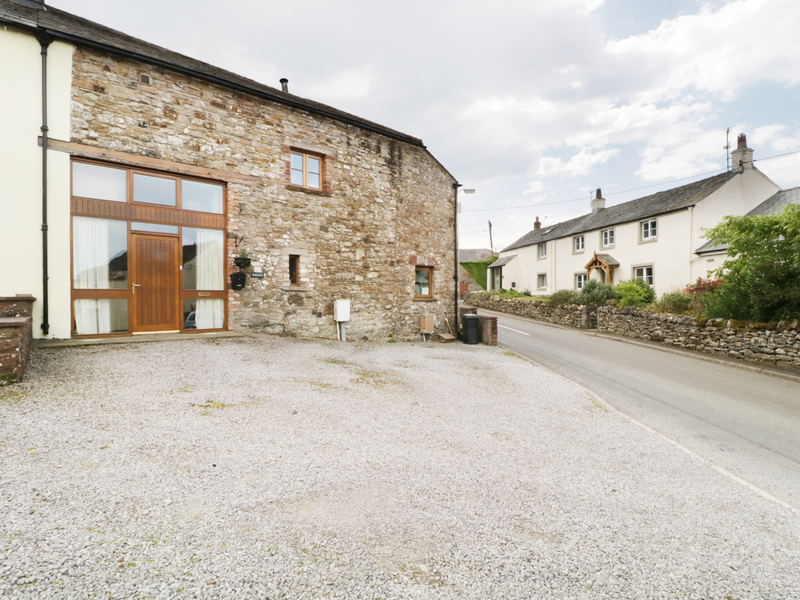 The Hayloft Cottage is a very comfortable character cottage with a modern feel located in the western Lake District. 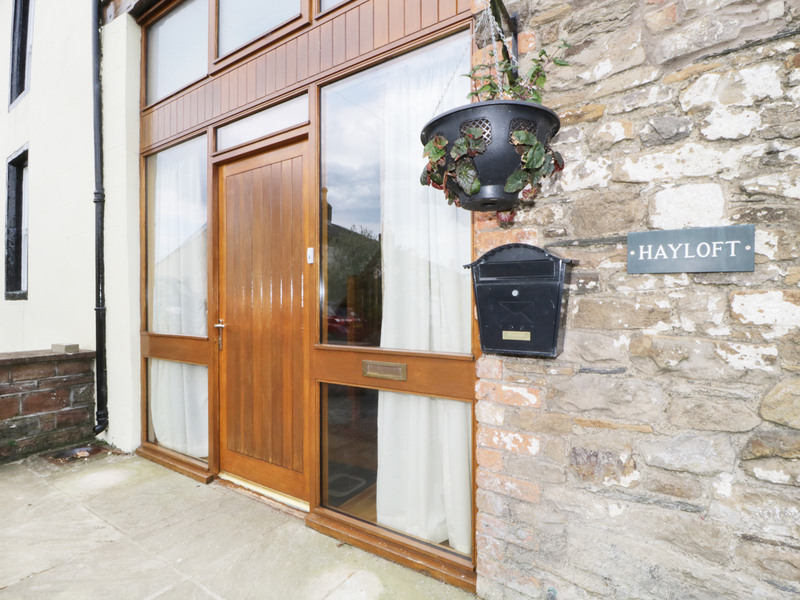 Offering affordable accommodation with plenty of charm, this cottage sleeps 6 in three bedrooms, two doubles and a twin. There's also an extremely spacious family bathroom and downstairs cloakroom with WC. The large open plan living dining room has a feature wood burning stove and the modern dining kitchen is fully equipped. The garden is really charming, with a flagged stone patio and a raised lawn with mature flower-filled borders. There's also off road parking for 2 cars. Just minutes from lovely Cockermouth in Wordsworth Country with its castle, restaurants and galleries the Hayloft Cottage is an ideal base from which to explore the quiet and unspoiled West Lakes at any time of year. Gas central heating with underfloor heating and wood burning stove. Range style electric oven with gas hob, microwave, fridge/freezer, TVs, DVD, WiFi. Gas and electricity plus a basket of logs included. Bed linen provided. Cot and highchair available. Off road parking for 2 cars. Enclosed garden with patio and raised lawn area. Sorry, no pets and no smoking. Cockermouth 5 minutes.